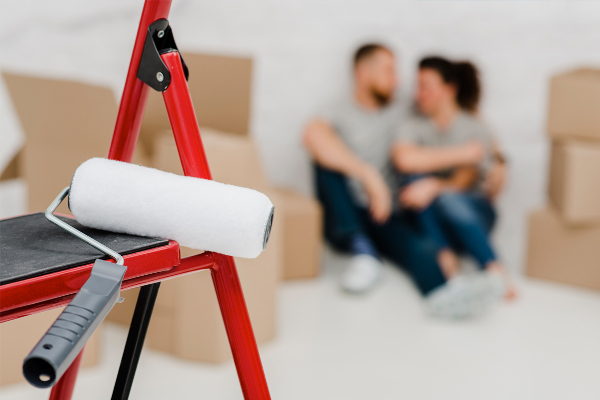 The Home Renovation Incentive (HRI) is a tax relief scheme from the Government that provides home owners with a tax credit of 13.5% on qualifying expenditure of home improvement works carried out on a home. The scheme was introduced in 2013 and will run until the end of 2018. To qualify for the HRI, you must be paying income tax and be up to date with your Local Property Tax (LPT). An online system is directly linked to your LPT and a claim will therefore not be accepted unless your LPT payments are up to date. The work must be carried out by a contractor who is registered as VAT compliant. You will know your contractor is a HRI qualifying contractor when you check the HRI online and see the work details the contractor entered. Once you see the details on HRI online, you know the contractor qualifies. The contractor must then enter the details of the work through HRI online. If this is not done, you will be unable to claim the HRI tax credit. The minimum spend to qualify for the scheme is €5,000 including VAT which would entitle the homeowner to a tax credit of €595. The maximum tax credit available is €4,050 which equates to a spend of €30,000. For sums spent in excess of that amount, the VAT cannot be claimed back. VAT can be claimed back for qualifying works that include and are subject to a 13.5 VAT rate. Anything with a VAT rate of 23% is exempt from the scheme. These may include, but not be limited to, carpets, furniture and appliances.